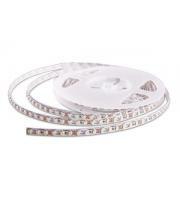 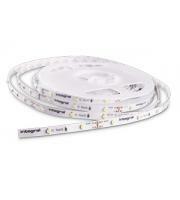 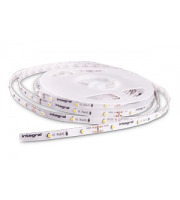 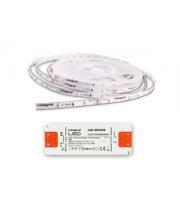 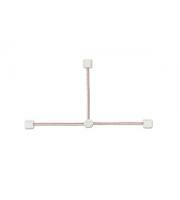 Save on single-coloured LED light tape with Direct Trade Supplies. 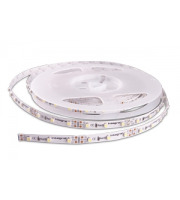 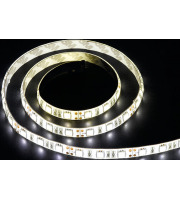 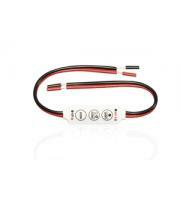 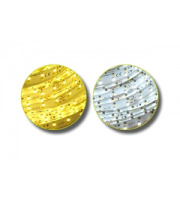 We carry a wide selection of LED lighting tape from a variety of manufacturers, and these products are suitable for a number of different applications. 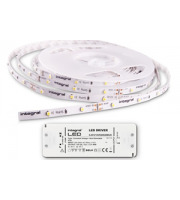 LED lighting can transform not only the look of your property, but also it's energy bills. 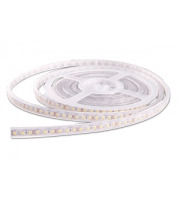 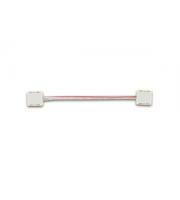 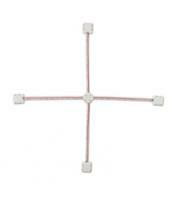 LED lights provide a high output with maximum efficiency, using less electricity than most other types of lighting. 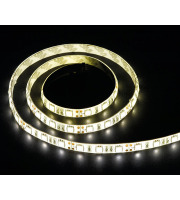 If you're looking to install mood lighting into your building's interior and lower your energy costs, LED light tape is a wise choice. Single-coloured LED light tape is a simple yet very effective way to give your space some personality. Restaurants, night clubs, shops and many other commercial ventures already utilise simple strip LED light tape, but it can also make an attractive addition to your residence as well. 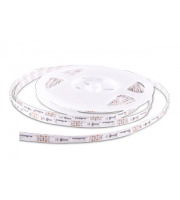 LED light tape is simple to install on number of surfaces. 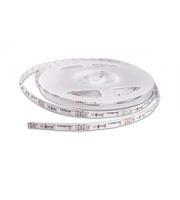 Simply peel away the adhesive backing and press the tape to make it stick. 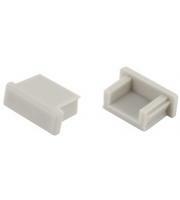 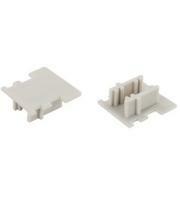 There's no need for fiddly hardware or backings, just simple press-and-go application for completely easy use. 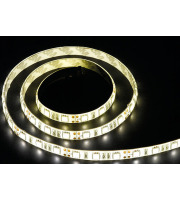 You can use LED light tape to provide an uplighting effect in front of mirrors, under cabinets, as well as along floors and stairs to guide the way for patrons. 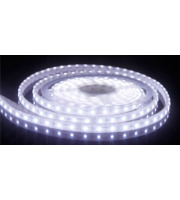 LED lighting has a long shelf life, providing thousands of hours of illumination using a fraction of the energy of conventional lighting. 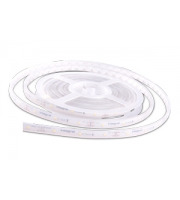 The bright light is visually stunning, plus the plug-and-play simplicity of it makes it ideal for use in a number of different buildings. 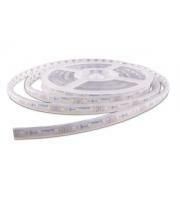 If you're thinking about using LED light tape in your facility, get in touch with Direct Trade Supplies. 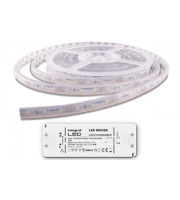 We stock a number of products from the industry's most rusted names, plus there are further discounts available for large bulk orders too, so shop today to save on your industrial, commercial and residential LED lighting needs.